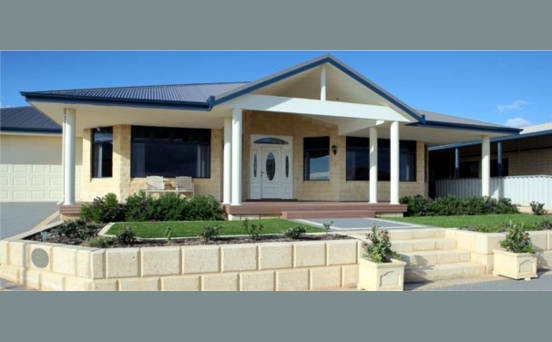 Geraldton Homes is your local family owned and operated building company in Geraldton. 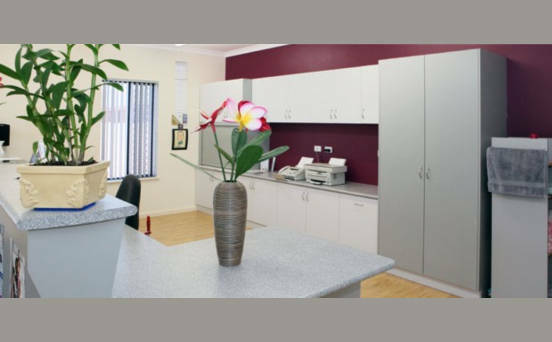 With over 25 years’ experience specialising in custom designed residential homes, renovations and commercial building; Geraldton’s Homes are Geraldton’s most trusted builders. In 1999, Kevin’s daughter Serena joined Geraldton Homes and has since become a registered builder. In 2009 Serena was awarded the highly coveted Ric New Medal of Excellence (recognising young people in the building industry) a state wide award. Serena was elected as Chairman of the Local Branch of the Master Builders Association for 2012 and is the first and only female builder to work in Geraldton. She is highly respected and takes great pride in the quality and service that Geraldton Homes are renowned for. 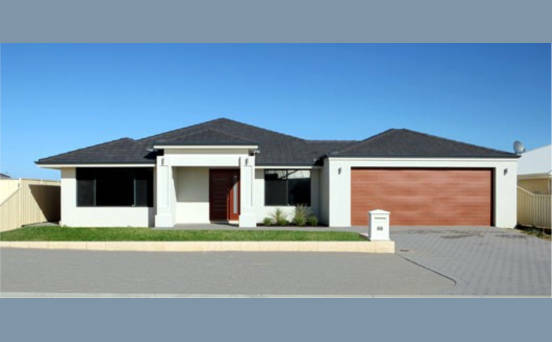 Geraldton Homes has been operating in Geraldton successfully for over 25 years. First entering the Master Builders Association building awards in 1996, they have since won many prestigious industry awards including the much coveted “WA Country Home of the Year” (twice awarded) and 6 time winner of the “Best Home in the Midwest”. 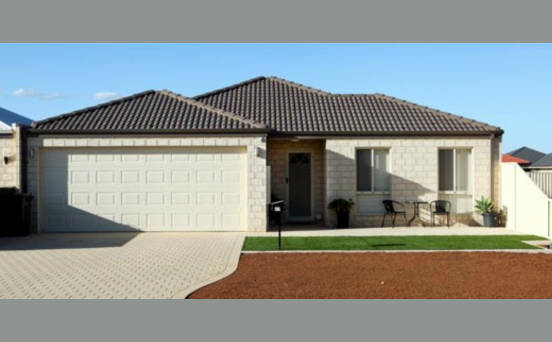 Geraldton Homes was also the recipient of the Brian Neil award (on several occasions) which awards the builder with the best average score over all homes entered into the MBA competition. It awards excellence as well as consistency. 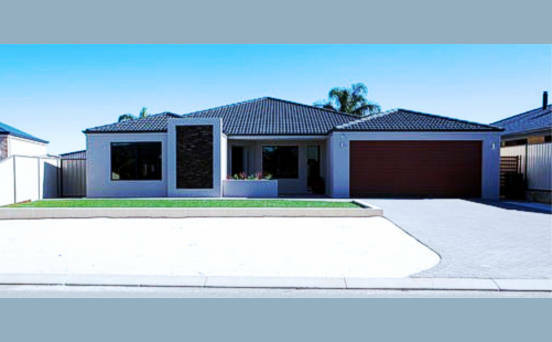 The team at Geraldton Homes offers a wealth of experience and knowledge. They set themselves the highest of standards and levels of supervision which has ensured Geraldton Homes delivers quality excellence and sets a benchmark for building in the Midwest.